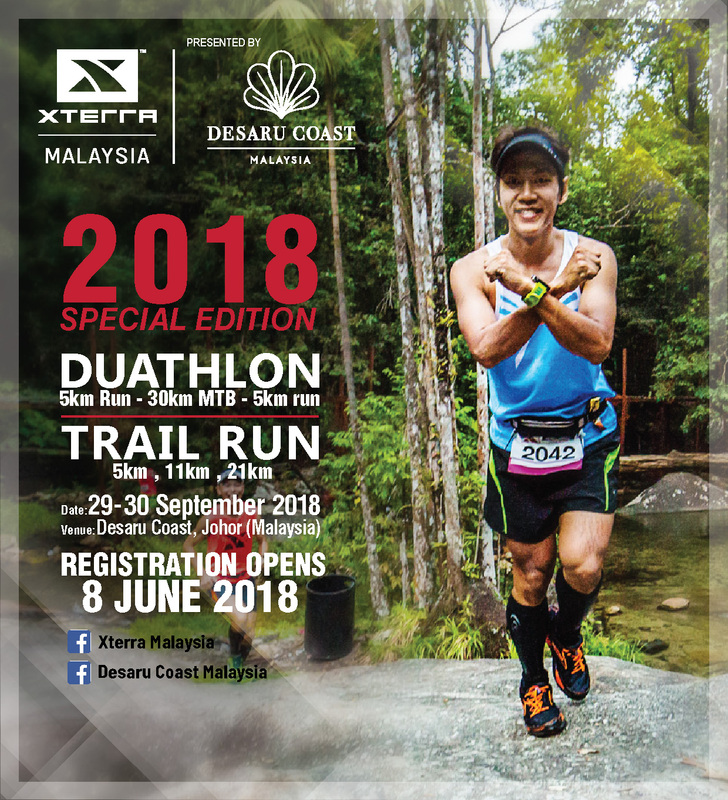 XTERRA Malaysia Special Edition 2018 provides extreme sports athletes from across the region and Malaysia, a chance to compete in the stunning scenic landscape of Desaru Coast. 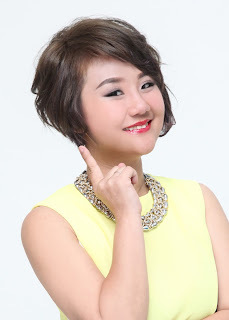 The event will also carry out workshops by professional athletes and certified coaches. For athletes travelling with their families, the Special Edition offers a shorter 5km route for a lighter challenge off-road. 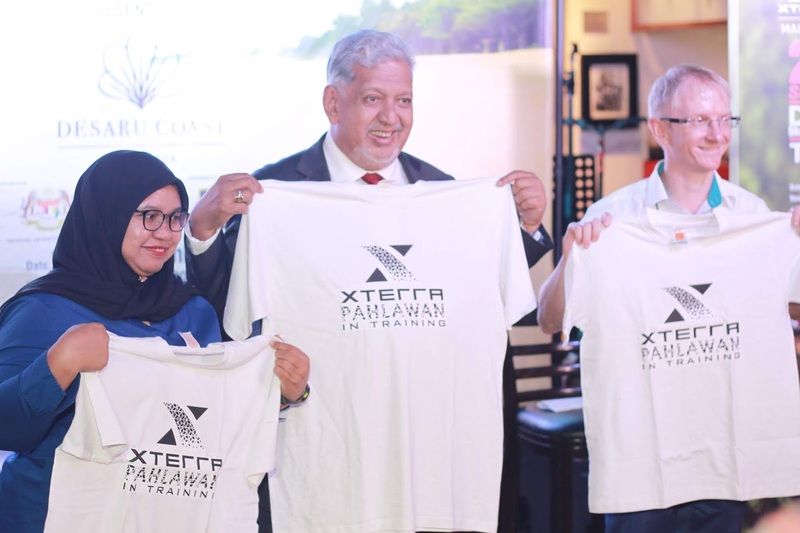 “We are very excited to be the venue host of XTERRA Malaysia Special Edition 2018. 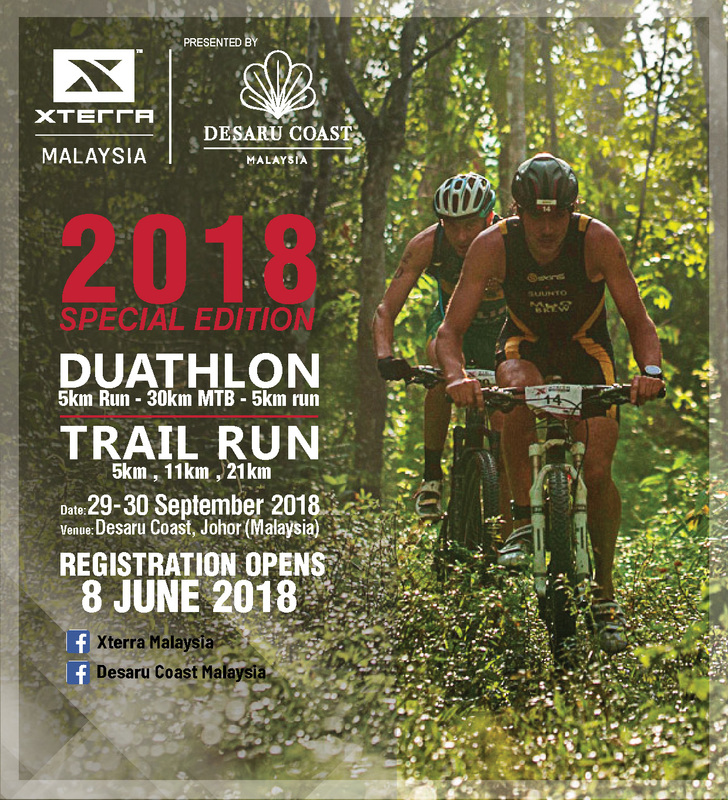 The natural landscape in Desaru Coast makes it a fitting venue for the world’s first duathlon and we look forward to welcoming all extreme sportsmen and women in Malaysia and from all over the world." 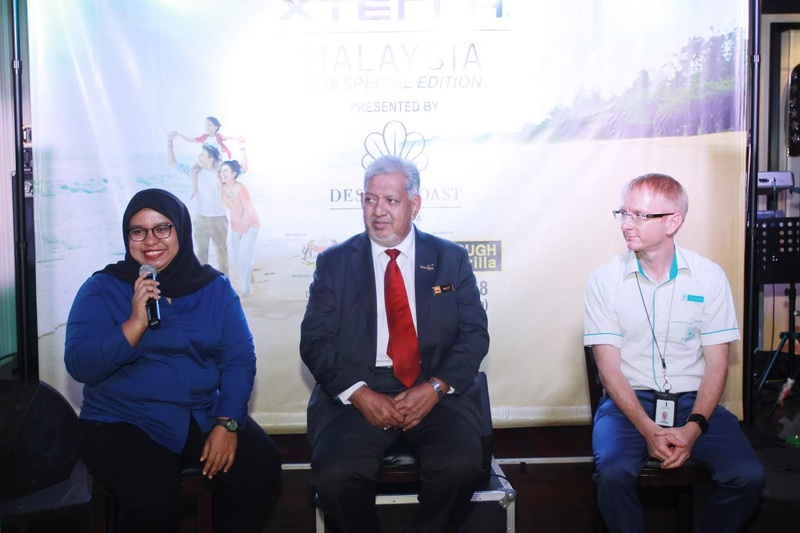 said Philip Whittaker, Chief Executive Officer – Integrated Theme Parks & Attractions (“ITPA”) and Chief Commercial Officer of Themed Attractions Resorts & Hotels Sdn Bhd. “We are honoured to organise such an event and would like to thank all our partners for having the confidence and trust in us with an event on such a scale. Execution and planning for events like this require experience, hard work, dedication and to be able to cater to everyone’s needs. 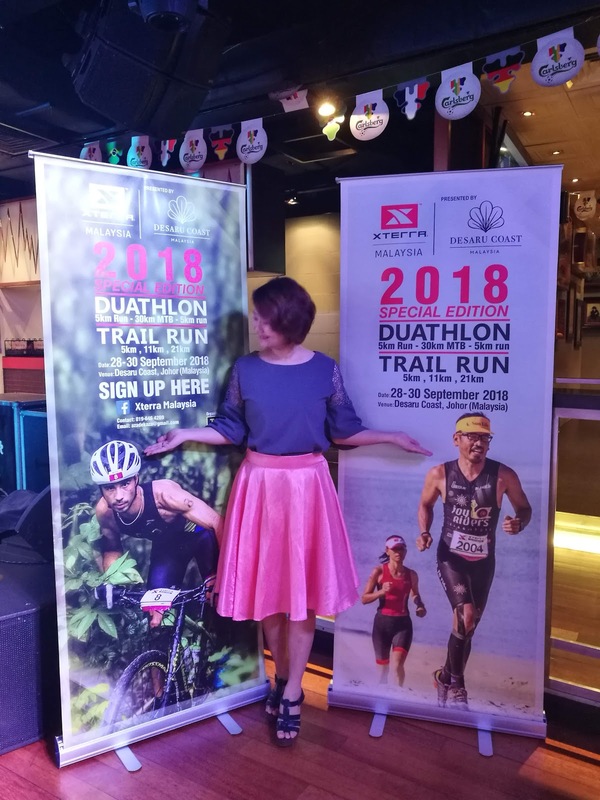 It is of utmost importance that we ensure that the event is carried out seamlessly and efficiently with success,” said Azura Zainol Abidin, Managing Director, Tough Gorilla.